The tech news roundup of this week features: Microsoft launched SharePoint Spaces to help view Company Content in Mixed Reality, AWS announced 1-click Lambda functions app for IoT, and OpenStack augmented its Zuul open source CI/CD platform. 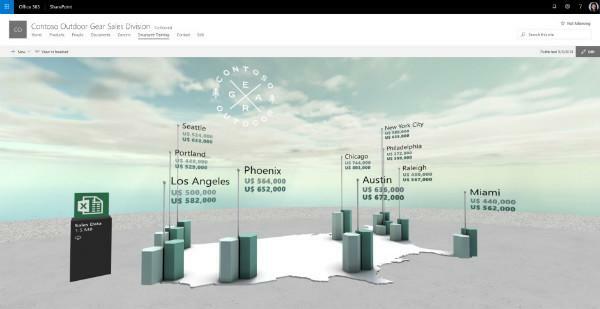 Microsoft recently launched SharePoint Spaces for the mixed reality (MR) world. A new platform, it will allow SharePoint users to create and view mixed reality experiences via any device or browser. The platform, which is as easy to use as PowerPoint, will enable users to create an immersive experience with templates for creating 3D models or 360-degree videos. Users can slip on their headset to visualize information with motion controllers’ support instead of relying on a traditional screen taking input from mouse and keyboard to interact with content from different angles. SharePoint Spaces will empower users to interact with too large or too dynamic objects to sense in the real world or a two-dimensional environment. Microsoft is making substantial investments in several mixed reality technologies & programs and is now looking to bring mixed reality into a function for the workplace. SharePoint Spaces is yet another step by Microsoft towards achieving their AR vision. With this, Microsoft also announced that the launch of SharePoint Spaces would help meet the soaring demands as more than 400,000 organizations are using SharePoint, which is around 100 percent more from the same period last year. Moreover, SharePoint Spaces will come as a standard component of Office 365 commercial subscriptions and accepting customers’ applications to join the early access program. Rishabh Software is a pioneer in Microsoft SharePoint Application Development for organizations to share, collaborate and retrieve information in the most powerful way. 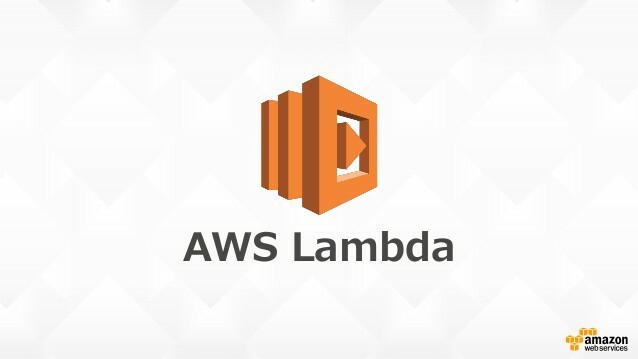 In 2015, when Amazon launched AWS Lambda, the concept of serverless computing was a tale of the other world for developers. It enabled them to deliver software without managing a server for that. 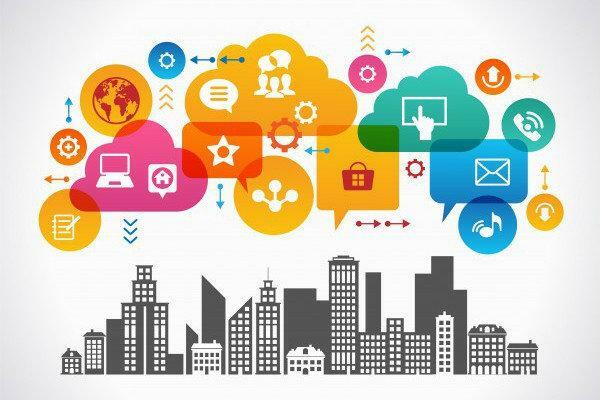 Recently, Amazon released an app, AWS IoT 1-Click in the iOS App Store to bring the serverless computing notion a step further. The 1-Click app will offer the developers with faster access to the event triggers of Lambda, designed for single-purpose devices like badge reader or button. When pressed, the button will connect the user to customer service, maintenance or any other event based on the scenario. 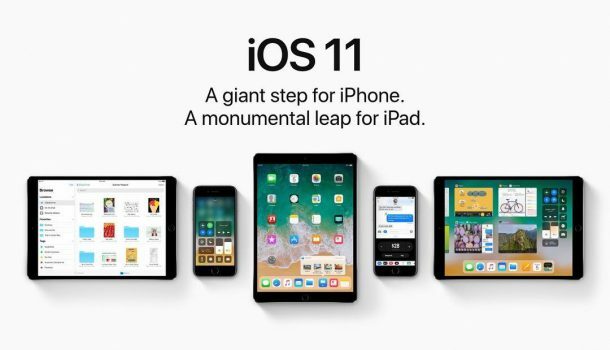 The users will be required to enter their existing account information, along with a list of pre-configured devices and Lambda functions. When pressed, the button will connect users to the WiFi Internet connectivity via the home or business network, and sends out a signal to the vendor to order the product in the pre-configured amount. During its early release, the AWS IoT Enterprise Button, the commercialized version of Amazon Dash button and AT&T LTE-M Button will support devices for 1-click. The idea of having to create simple Lambda function with an app will help users from non-programming background to configure buttons with simple features and some training on the configuration process. Rishabh Software as a custom web application development company can help meet your business objectives and enhance the visibility & conversion of your digital web estate with its superior market understanding and unique perspective on web development solutions for the enterprise. The OpenStack Foundation recently made Zuul, the open-source platform for continuous integration and continuous delivery (CI/CD), into an independent project. OpenStack, the complex open-source project provides enterprises with the set of tools capable of running services equivalent to the core AWS in their data centers. Zuul was originally developed for OpenStack CI testing. It offers developers with a system for automatic merging, building & testing new changes to the project. The extensible platform supports an array of development platforms like GitHub and Gerrit, the code review & project management tool. Ever since its launch, it has appealed to several contributors and users from different organizations, including BMW, GitHub, Wikimedia, Huawei OpenLab and GoDaddy. The broad adoption of Zuul CI/CD is the foundation for delivering high-quality software within specified timelines by automating all the integral parts of the development cycle. Rishabh Software’s expertise in various technologies like SharePoint, iOS and open-source helps us provide a wide spectrum of custom application development services to our clients. Join our mailing list to subscribe to our weekly dose of technology updates.